Park City has evolved from a mining town into a world-class skiing destination, the annual home of the Sundance Film Festival, and a year-round outdoor recreation playground. Reminders of its hardscrabble beginnings remain, such as the old jail, schoolhouses, and to mining’ cabins. 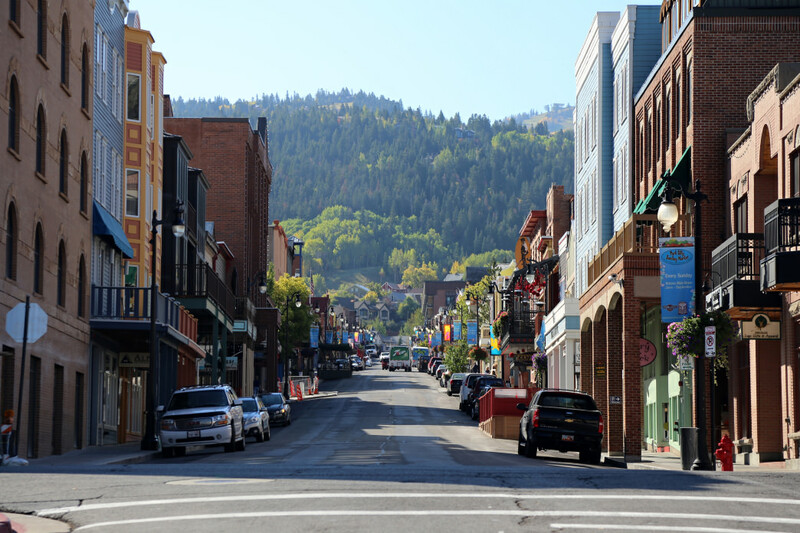 Historic Park City also boasts over 200 independent boutiques, diverse restaurants, and exceptional art galleries—and you won’t even need a car to explore it all. 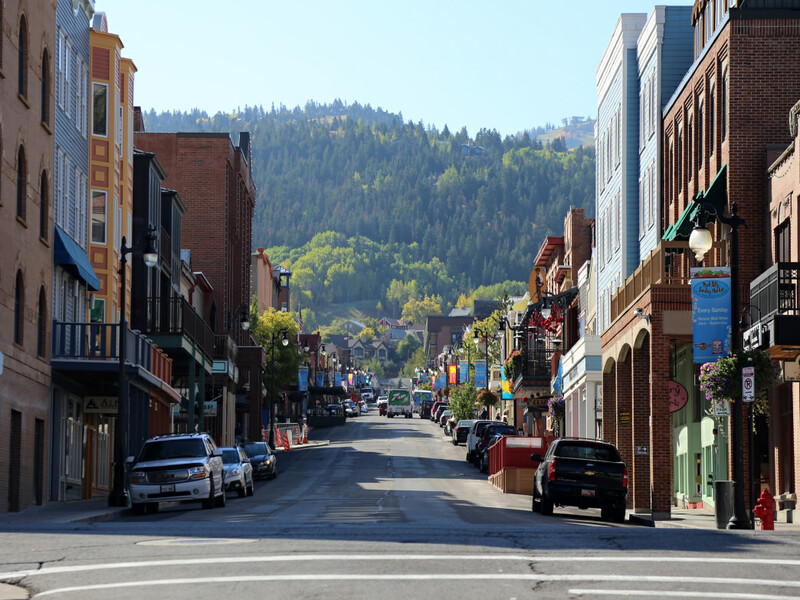 People have beenshopping Park City’s Main Street since the 1800s and it’s still the best place to find unique specialty stores. Stroll Main Street to see restaurants and shops housed in vibrantly hued and carefully preserved Victorian buildings, and visit hot spots like clothing boutiques Prospect, Mary Jane’s, and Cake. Other favorites include home décor store Root’d, and Dolly’s Bookstore, just to name a few. Pick up a t-shirt commemorating your love for your new favorite mountain town at one of many souvenir shops. If you’re an art lover, stop by fine art galleries specializing in outdoor photography, painting, and sculptures. Historic Main Street isn’t just for shopping. It is also known for its dynamic, evolving food scene. Whether you’re craving Mexican, Thai, Italian, Japanese, or even western mountain cuisine, you’ll find it here, with nary a chain restaurant in sight. You can’t go wrong eating on Main, but don’t skip these local favorites. Start with a superfood smoothie bowl and Mexican Mocha atAtticus Coffeehouse, then a lunch break for affordable, tasty pizza at Red Banjo or Davanza’s. Indulge with made-in-house ice cream midday at Java Cow or a bitty s’mores donut at Peace Love and Little Donuts. 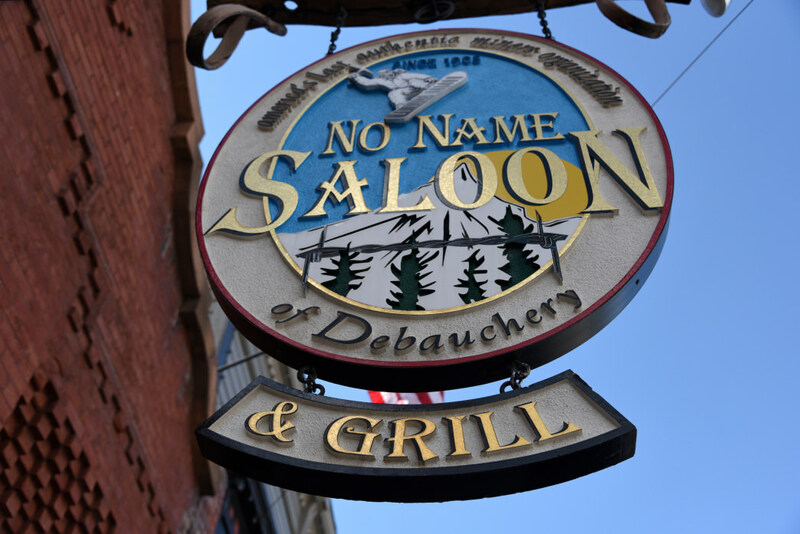 When it comes to après, don’t skip No Name Saloon. This popular bar has a year-round heated patio that’s perfect for people watching. The eatery is home to a legendary buffalo burger and boasts an extensive Utah beer menu. For dinner, Handle, Tupelo, and Fletcher’s boast delicious New American menus, but for a truly Park City experience, walk a block off Main to Park Avenue’s High West Distillery and Saloon. Utah’s first distillery since Prohibition, their Mountain-inspired menu pairs perfectly with award-winning whiskies. Though Park City is best known as a ski town, there is no shortage of ways to explore the mountains in summer and fall. Hike, bike, fish, horseback ride, or even zipline minutes from town. 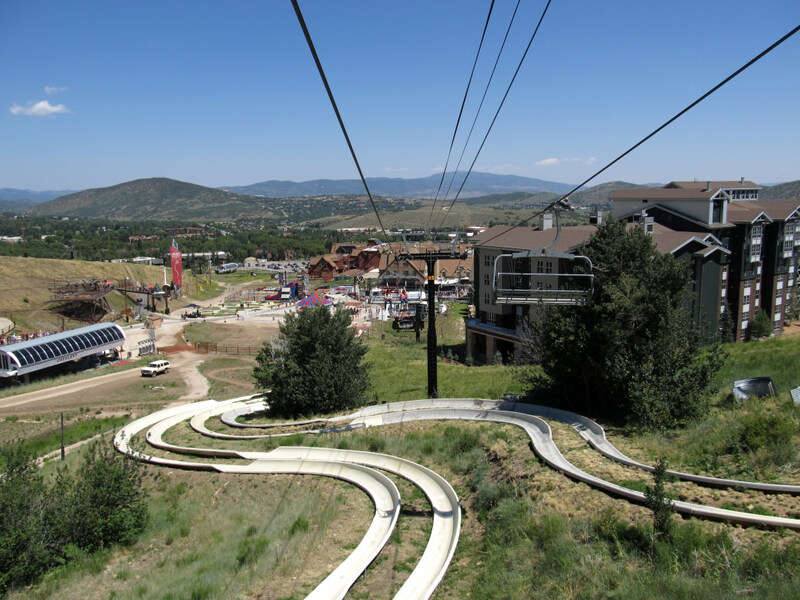 Start by taking the Town Lift from Historic Main Street to access Park City Mountain Resort’s beautiful trails. As the weather cools in fall and the mountainside turns shades of red, orange, and yellow, hike a trail from the top all the way back to town and enjoy the views. For high-flying thrills, race a friend down Park City Mountain Resort’s dual ziplines spanning a 2,111-foot canyon. Or keep your feet on solid ground—sort of—and slide down one of the world’s longest alpine slides. Don’t worry if you have tiny tykes along, as there are plenty of small-sized adventures for them like a fishing pond, mini golf, and a human-sized maze. Pack your own picnic and libations for one of Park City’s famed outdoor concerts. Choose from shows under the stars at Deer Valley’s Snow Park Amphitheater or free Canyons Village concerts on Saturday nights. Tip: Do as the locals do and pack up your favorite treats and claim a spot on the hill at Deer Valley for the free Wednesday nightGrand Valley Bank Community Concert Series. 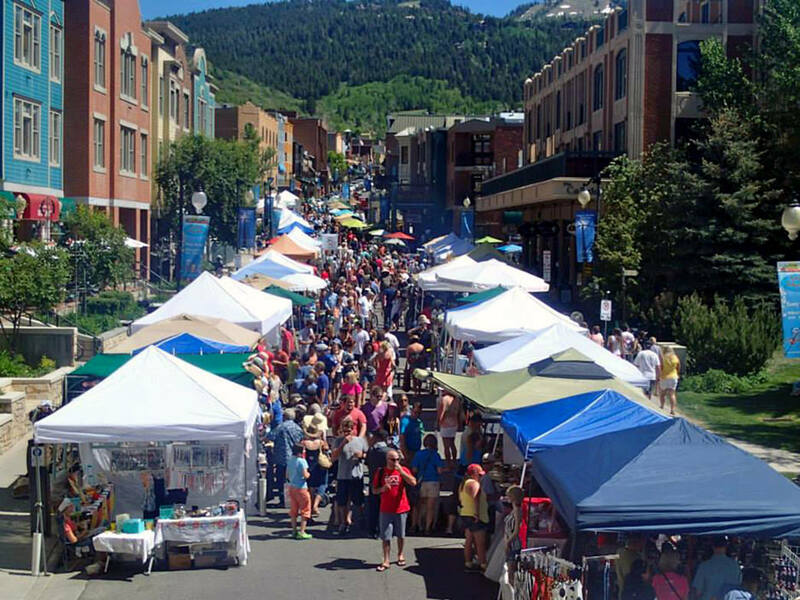 On summer Sundays, crowds show up on Main Street for an outdoor party called the Park Silly Sunday Market. Continuing until September 17, the event boasts live music, craft vendors, a beer and Bloody Mary garden, and kids’ activities. Tip: Bring cash, as many vendors do not accept cards. For luxurious accommodations steeped in history, stay at theWashington School House, steps away from the Town Lift. Housed inside a preserved schoolhouse built in 1889, this limestone beauty was renovated into an opulent boutique hotel with free hearty mountain breakfasts, an outdoor pool, and easy mountain and town access. For right-on-Main access, make your home baseMarriott's Summit Watch. The spacious rooms have full kitchens, an indoor-outdoor connecting pool, fitness center, and are walking distance from Park City’s restaurants and nightlife. One of the best things about Park City is the easy transportation. Skip a rental car and instead take the free bus system to ski resorts, the Utah Olympic Park, and other popular tourist destinations. 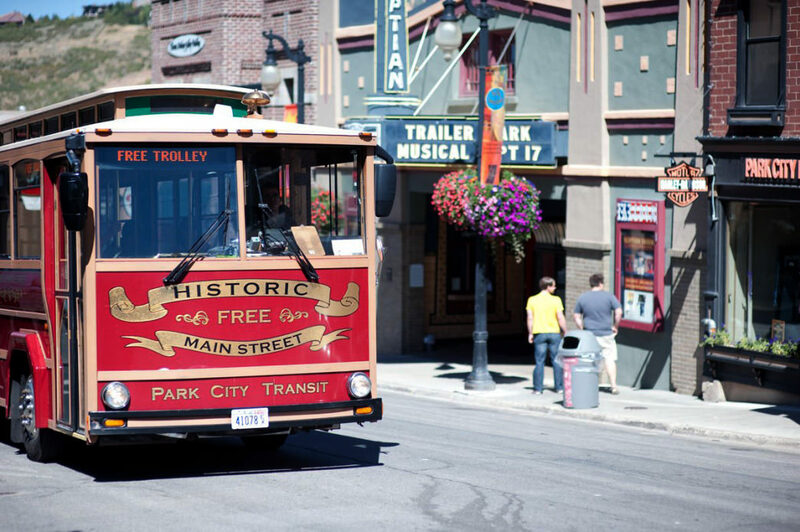 A free trolley takes visitors up and down Historic Main Street from 10 a.m. to 11 p.m. each day. The Salt Lake International Airport is just 40 minutes from Park City, and mountain shuttles or Ubers are readily available.